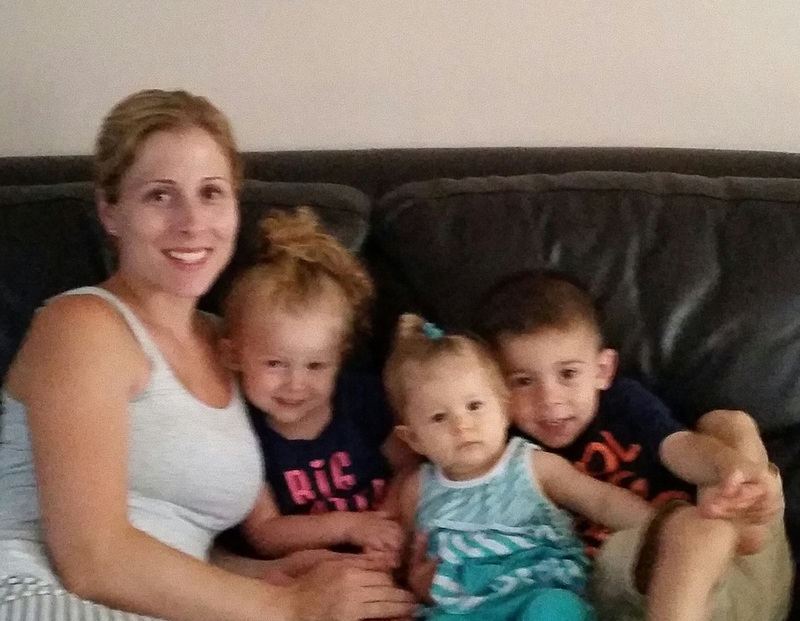 Ms. Lumi Cekovic grew up in Glendale, Queens with her family. In her early years, she had difficulty in school. Her mother only spoke Albanian and her father spoke English. She constantly had to translate between both languages. She was placed in an ESL classroom with encouraging teachers who helped improve her self-confidence in those crucial early years. Soon enough after starting school, she became more fluent in English. As she grew up, her father was her role model and he encouraged her to go to college. As soon as she started, she knew she wanted to pursue a career in the field of education. Those early childhood educators impacted her life and set her up for success. She received her undergraduate degree at Queens College with a Bachelor of Arts in Childhood Education and Psychology. She started working as a substitute teacher all over Queens for 2 years. Then she went on to receive her masters at St. John’s University in TESOL. Lumi enjoys shopping, reading, and spending time with her family and friends. She also loves spoiling her dog Ninja. She is delighted to begin another successful year of teaching, and learning. Magda graduated from Queens College with a BA in TESOL. She earned her MS degree in Instructional Technology from NYIT. Within her five years of teaching in the NYCDOE, she has received her certificate in Childhood Education. Magda was a self contained ESL first grade teacher for three years and a self contained ESL fourth grade teacher for one year. She also has a year experience as a push-in and pull out ESL teacher. This will be Magda's second year as an ESL push in teacher at TALES. Rachel was born and raised in Howard Beach, Queens until she moved to Long Island at the age of 10. She knew from a very early age that she was destined to work with children. She attended Cornell University in Ithaca, NY to receive her undergraduate degree in Human Development. Rachel then returned to her roots in NYC where she received a Dual Masters in both Childhood Education and Special Education from Teachers College at Columbia University. Rachel began her teaching career in South Ozone Park. During the 2009-2010 school year, Rachel has found her teaching home at TALES. She is passionate about music and theater and hopes to share that love with her students. Maggie was born and raised in Flushing, Queens. She is one of the founding teachers at TALES, and is entering her tenth year of teaching. She originally started in the Bronx, but was extremely excited to come teach in her own neighborhood. She received her undergraduate and master's degrees from Queens College specializing in Children's Literature and Teaching English to Speakers of Other Languages. Ms. Strat loves to have fun with her husband, and her three children, Gio, Anastasia, and Penelope.